The Federal Court has dismissed ‘a cartel conduct case’ against laundry detergent manufacturer Cussons brought forward by the Australian Competition and Consumer Commission (ACCC). The consumer watchdog initiated legal action against Cussons in 2013, alleging that the company engaged in cartel conduct by arranging with two other laundry detergent manufacturers (Unilever and Colgate) to cease supplying standard concentrate laundry detergents in early 2009, and supply only ultra concentrates from that time. However, the Court dismissed the ACCC cartel claim as well as its allegations that Cussons had arrived at an understanding with the other laundry detergent manufacturers that substantially lessened competition in the market for the supply of laundry detergent. Commenting on the Federal Court ruling, Chairman Rod Sims said the ACCC ‘will carefully consider the judgment’. 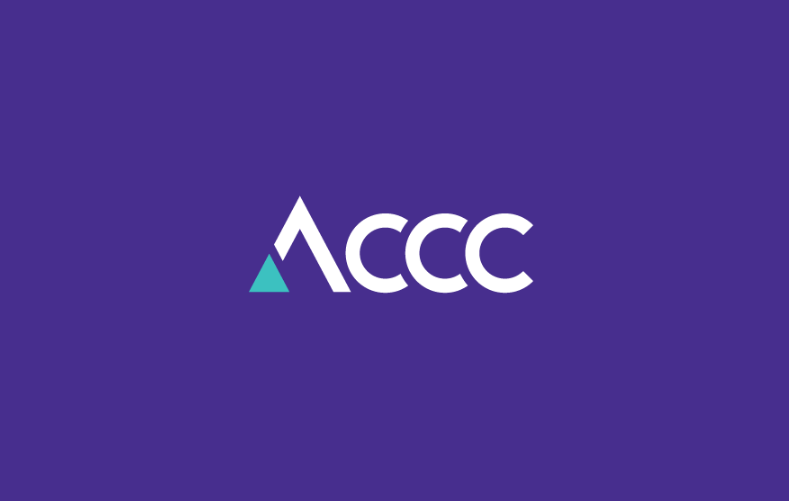 “The ACCC took this action because we were concerned that the conduct reduced choice of an essential household product, which could have affected many Australian consumers,” Mr Sims continued.